In the creative industries there can be a certain pressure to freelance alongside the day job. We have both shifted focus away from freelance design work, instead using that energy to focus on ourselves and invest in our interests. 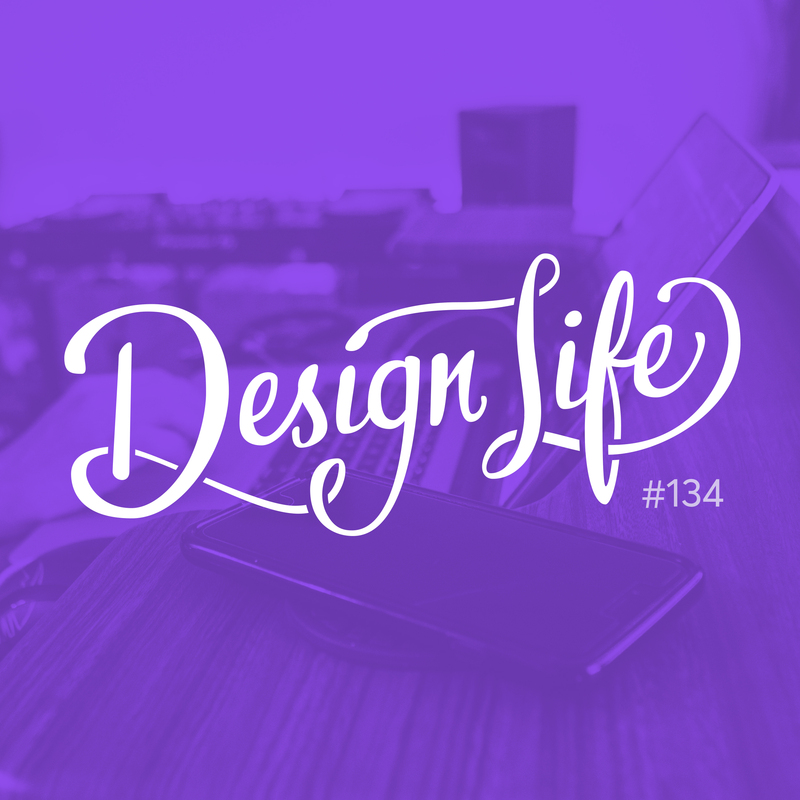 In this episode we chat about how we each came to this decision, and our freelance journey. Your reasons and motivation to freelance might change over time - and that’s okay! We both have so much creative fulfilment from our jobs now, that we don’t feel the need to work on other people’s projects on a freelance basis. However when we were working in other jobs, taking on freelance client work filled the creative gap. As a designer, the pressure to freelance can be a big motivator. For many people, freelancing is temporary, something they do alongside the day job because they want to freelance full time in the future. Many designers freelance alongside their day job because they want flexibility and the option to work from home. If neither of these things appeal to you or you already have them through your day job then assess your goals and see if putting time into freelancing and building a name for yourself is the right thing for you. The benefits of freelancing, no matter what part of the creative industries you work in, is that you have the opportunity to be independent of the work you do at your day job. By doing freelance work on the side, you are building up a reputation for good work that is solely yours. Financial freedom allows us to say no to the freelance opportunities that come our way but don’t interest us. We know what projects and potential clients that would make us change our minds and have left the door open in case those opportunities come along.